MANY HOTEL, MOTEL, RESORT PROPERTIES ARE SOLD BEFORE THEY EVER REACH THE GENERAL MARKET. Have you ever discovered news of the sale of properties announced in your favorite business journal or newspaper? Unique to the hospitality industry, our client network is as common as selling a property on Loopnet or other commercial property marketing websites. Although they are necessary components of an overall strategy, don’t miss the gems! Stay in OUR loop. 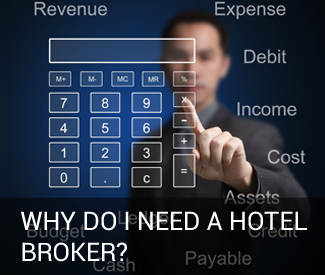 International Motel Brokers, LLC is the wise choice for Hotel Motel Resort Hospitality brokerage services.